Looking to play Golf in Devon? 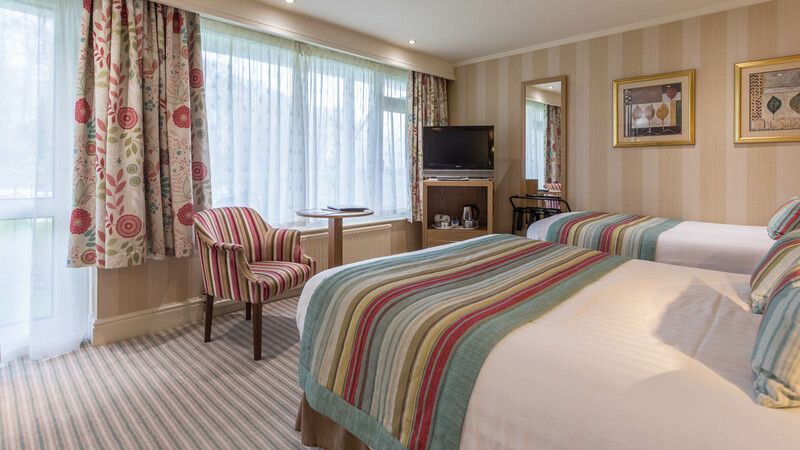 Langstone Cliff Hotel can offer up to 64 comfortable en-suite bed rooms in a relaxed atmosphere overlooking the sea and Exe estuary. The hotel has comfortable lounges, extensive leisure facilities including a golf practise area, swimming pools and a snooker table. There is a well stocked bar offering a wide range of food and drink all day every day and a comfortable friendly restaurant. Just 800 metres from Langstone Cliff is the Dawlish Warren Golf Club. Founded in 1892, the club is extremely popular amongst golfers and those looking for one of the best golf breaks in Devon. 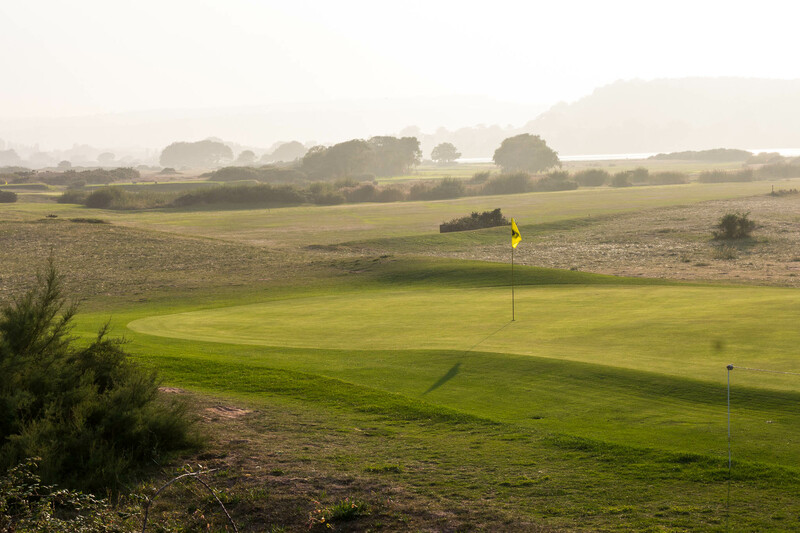 Located in a renowned wildlife conservation area on a promontory between the sea and the Exe Estuary, there’s no better golfing experience. When it comes to golf breaks, Devon offers unbeatable privileges; stay with us at Langstone Cliff Hotel and you can take advantage of reduced Green Fees at Dawlish Warren Golf Club. For more information, please contact reception. Challenging thanks to its narrow fairways and plenty of gorse and heather. If you want help to make the most of your game, Duncan Arnold is the head professional at the course. Make the most of his 20 years of professional knowledge and experience and book a lesson – these can be taken in the hotel’s own practise area or on the course. You can reach Duncan on 01626 862255. For any assistance or information on the courses below, please contact us on 01626 868000 or by email and we will be happy to help. Course Distance from Hotel No. of Holes Contact Tel No.